Although it seems as though November is far away, August sure crept up on us quickly! That’s why we’re already getting ready for the Retail Property Market. It may also be because here at Akommo everything that we do comes down to planning. 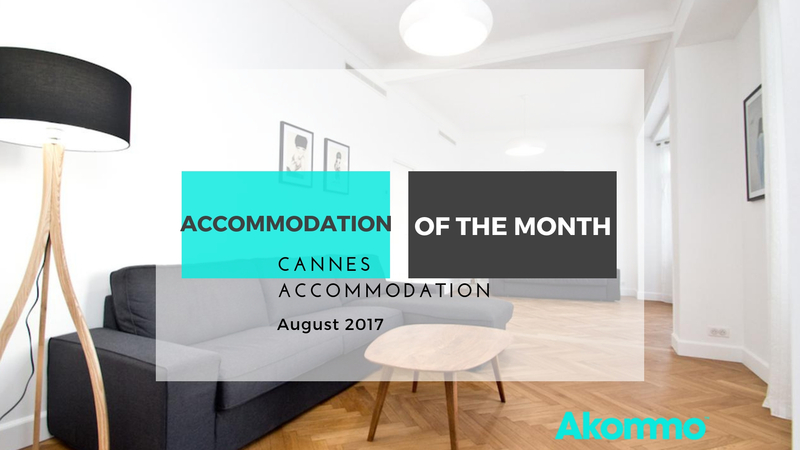 With that in mind, we wanted to share our Accommodation of the Month with you. As with our ourlast posts on our top accommodation, we have selected our favourite in each category: lower, medium, and large budget. This apartment is très chic! 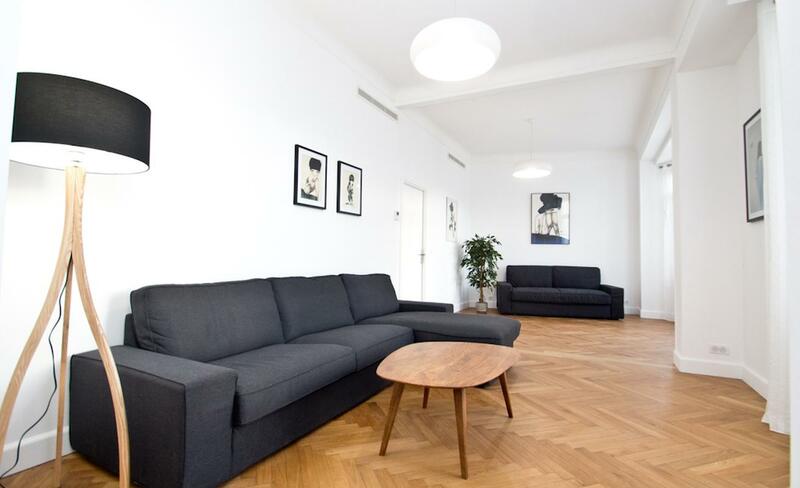 It has a Scandinavian/French feel to it thanks to the monochromatic colours, sleek wooden floors and tasteful decor. This apartment has three bedrooms, two with two single beds each (which can be turned into doubles), and the other with a double bed and ensuite bathroom. Being 75sqm, the apartment is spacious and the big windows allow for a lot of light. A well-equipped and stunning kitchen is also part of this space. Basically, we think this apartment has everything and is gorgeous as well! Can we just move in here already?! 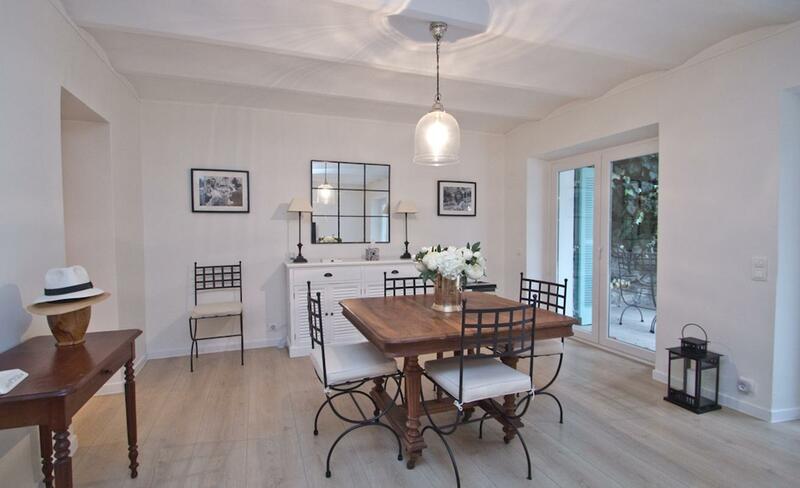 This four bedroom apartment has an adorable country style, and although it is located in Cannes North, it is only an 8 minute walk away from the Palais des Festivals. Not only is the kitchen absolutely stunning, this apartment also has a 100sqm terrace with a lovely garden view. There are three double beds, and one single bed in this apartment. If you’re looking for an apartment that has a good amount of space but is also homely, this is ideal for you. We feel like we’ve been transported back to the 19th century from looking at this villa! Would you believe that it’s 1000sqm of estate? It has six bedrooms, terraces, a fully-equipped kitchen, a large living room, and luxurious bathrooms. The garden also has a swimming pool, and outdoor furniture, so you can spend some time out in the balmy weather of the French Riviera. The villa is slightly outside of Cannes, but within easy driving distance. And really, who wouldn’t want to drive a little way to be able to stay in this place? It’s safe to say (in our totally unbiased opinion), that we love these accommodation, and we have a sneaky feeling that you will too. If, however, these don’t fit your needs for the International Retail Property Show, please drop us a line! 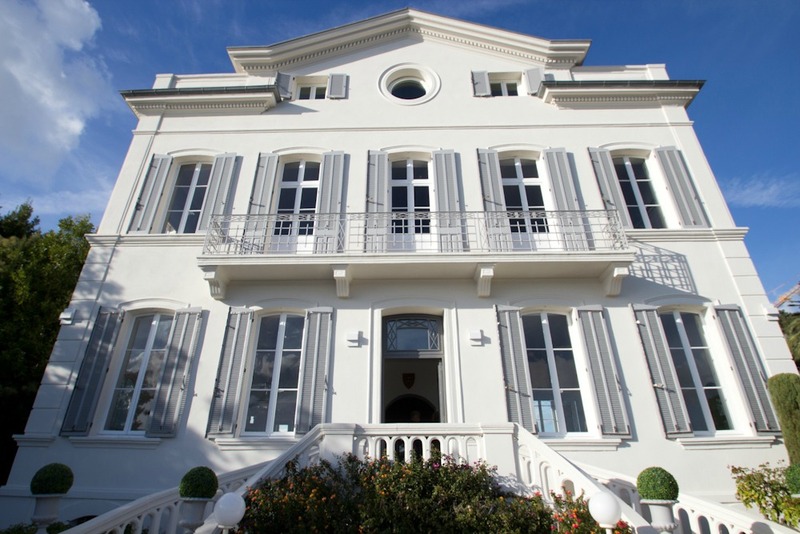 We’ll also be able to help you find accommodation for other events in Cannes with central Cannes accommodation options. One of our biggest goals is to make sure that our clients have the best experience that we can provide. From all of us here at Akommo, we wish you a wonderful rest of your week!